We found some great snow today which was a real pleasure and unexpected after the high winds. Thanks to Michelle for capturing this shot. 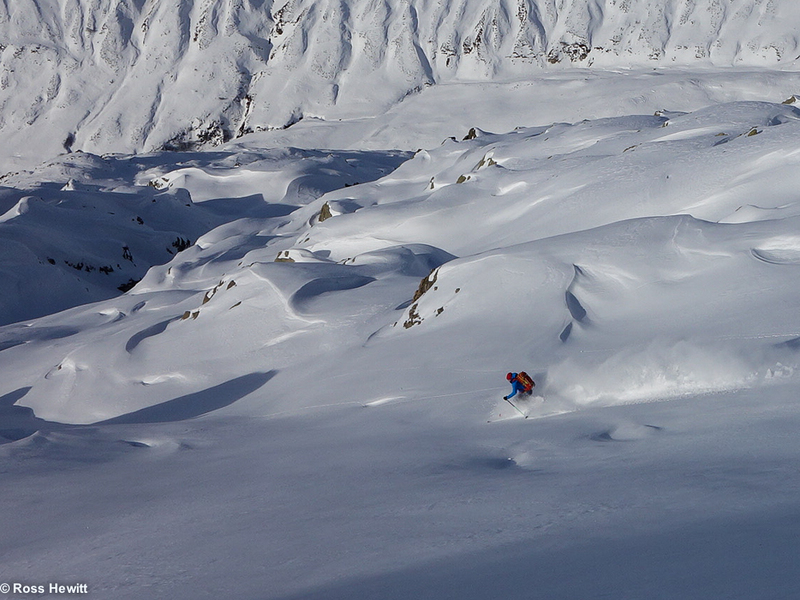 I’m looking forward to the next reset to open up the terrain in the Chamonix area and fill in some holes. This entry was posted in Landscape, Lifestyle, Skiing and tagged adventurelist, パウダースノー, フリーライド, beau, Berghaus, Black Crows, Black Crows Skis, Chamonix, Chamonix conditions, Chamonix Mont Blanc, 粉, вне трасс, катание на лыжах, esquí, esquí de montaña, 雪, Freeride, Freeride Skiing, Gebirge, Hors Piste, Julbo, Michelle Blaydon, montañas, Montagne, Mountain Boot Company, Mountains, neige, neve, nieve, Offpiste, PLUM fixation, polvere, Poudreuse, Pow, Pulverschnee, Ross Hewitt, Scarpa, Skiing, snow, 关闭滑雪道, 山, 山スキー, 山地, 滑雪 by Ross Hewitt - Skiing, Climbing, Photography. Bookmark the permalink.